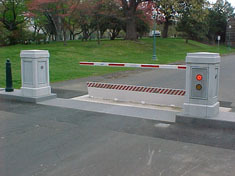 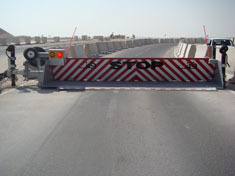 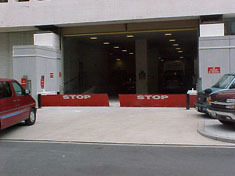 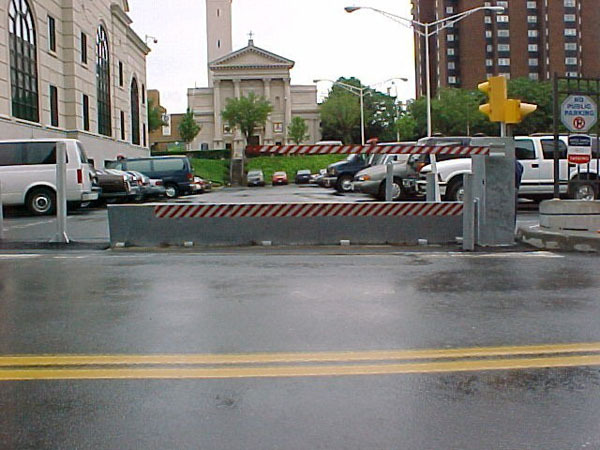 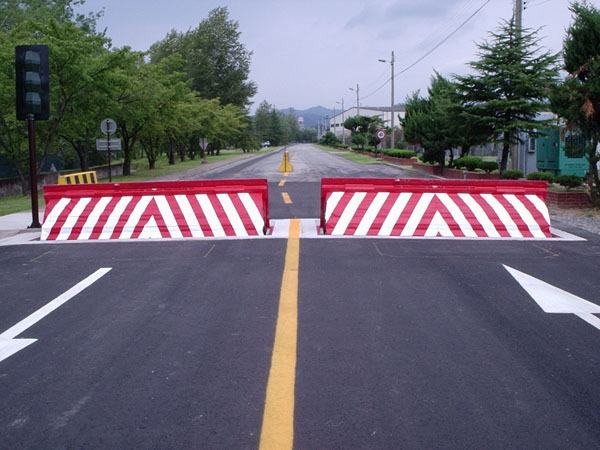 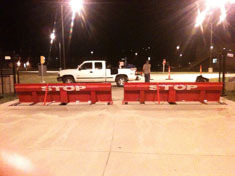 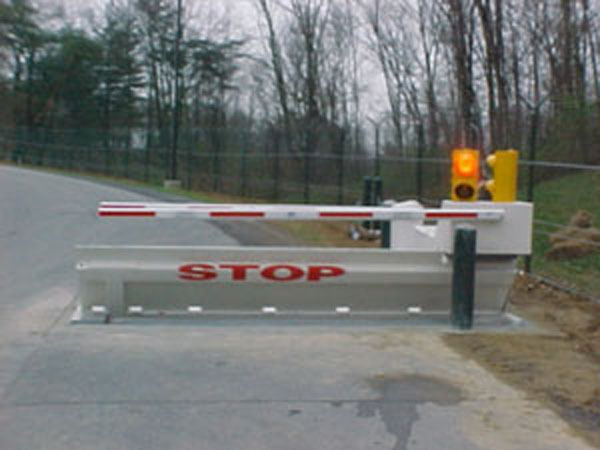 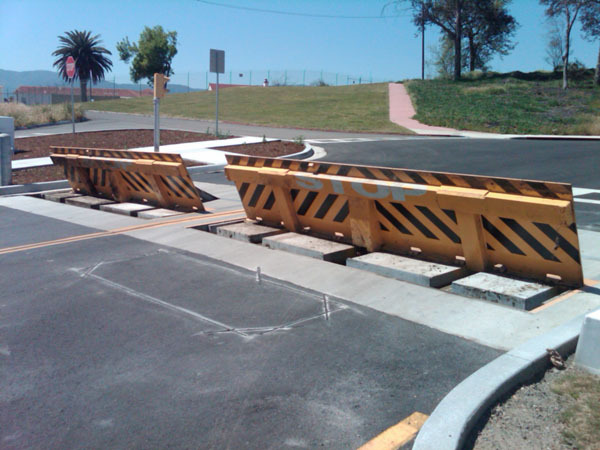 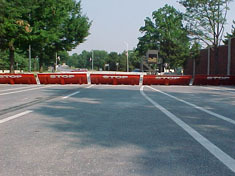 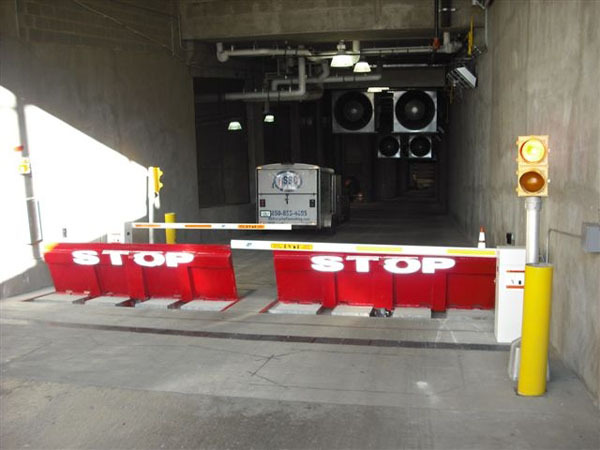 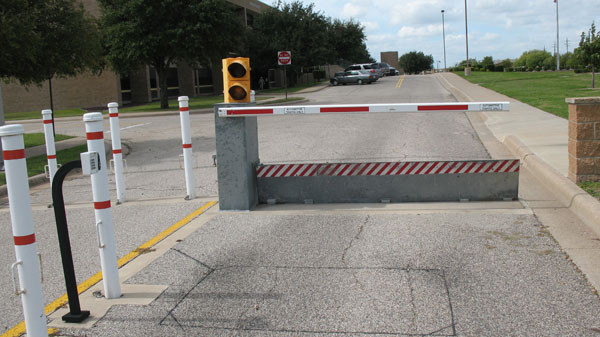 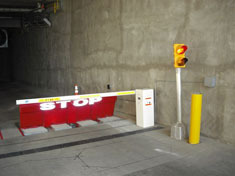 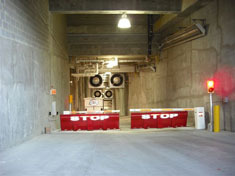 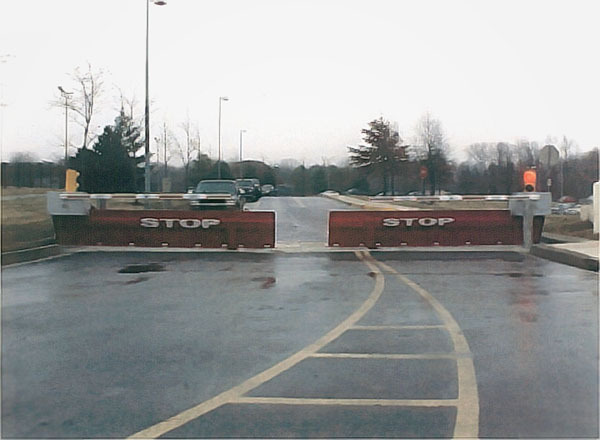 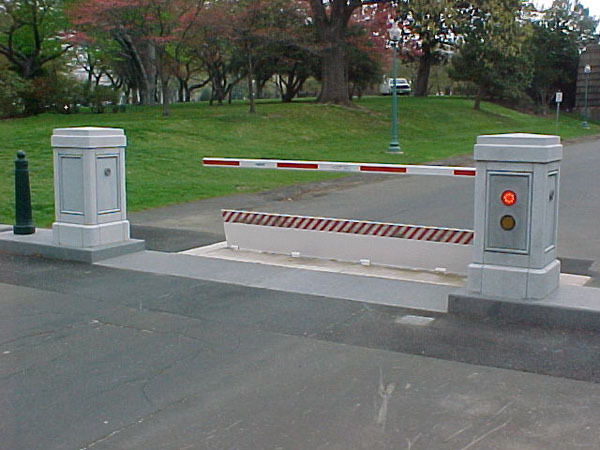 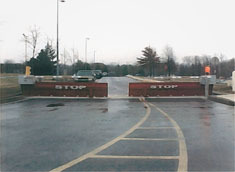 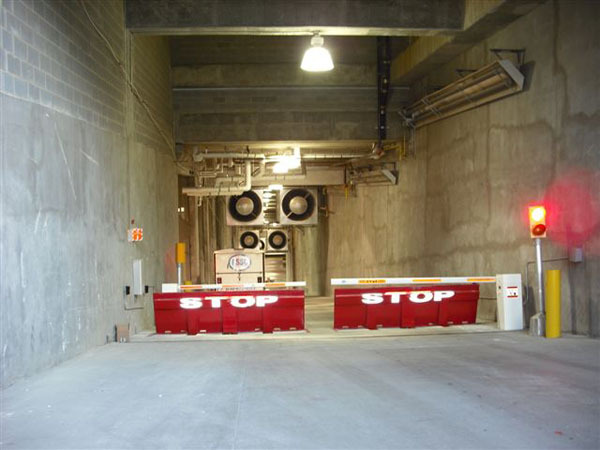 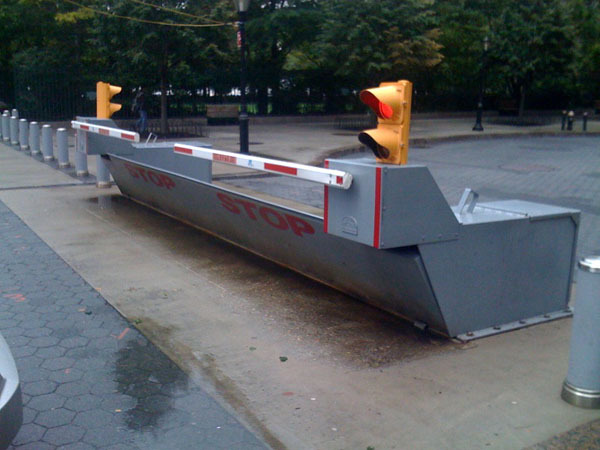 A K8-rated wedge barrier offers a higher level of protection than most other barriers. 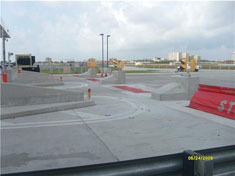 It is constructed to meet standards set by the U.S. State Department. The standards specify that the barrier will stop a 15,000-pound vehicle moving at 40 miles per hour.